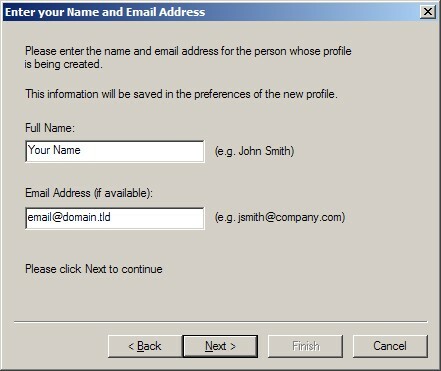 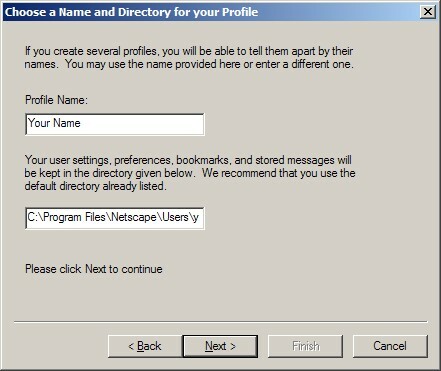 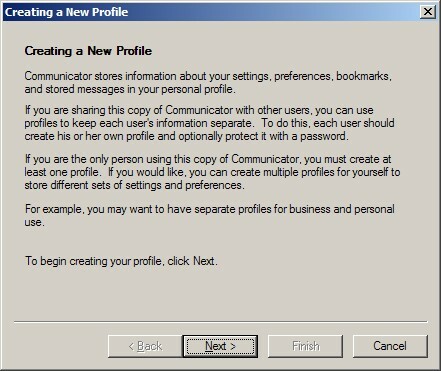 Click 'Finish' and it will open up Netscape Communicator where you can click on the Mail &amp; Newsgroups icon to launch your email program. 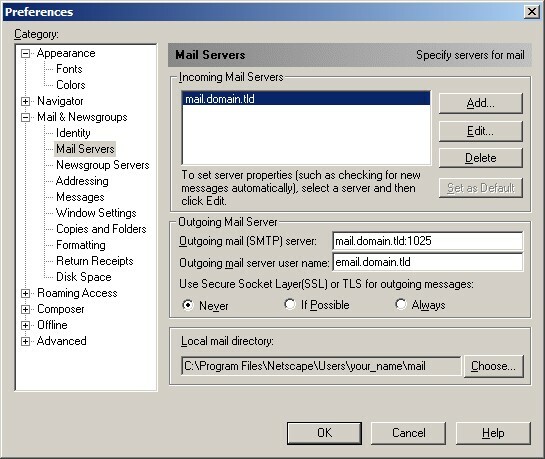 Click on the 'Edit' menu &gt; 'Preferences...' > 'Mail Servers' sub-category on the left. 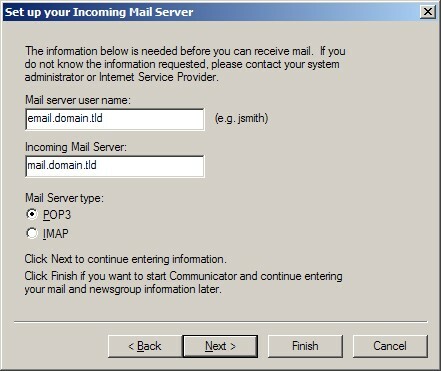 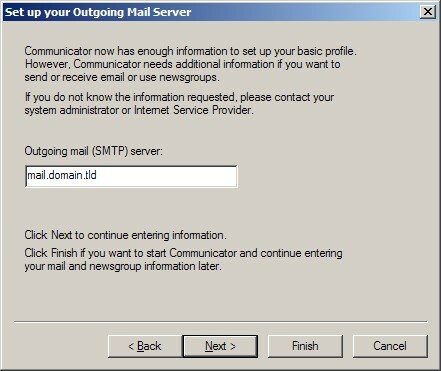 Change the 'Outgoing mail (SMTP) server' from 'Replace with: your_email@your_website_address.com' to 'Replace with: mail.your_website_address.com:1025'.